A 7" pressing of a few of my more popular funk edits, with an added scratch loop on side A. 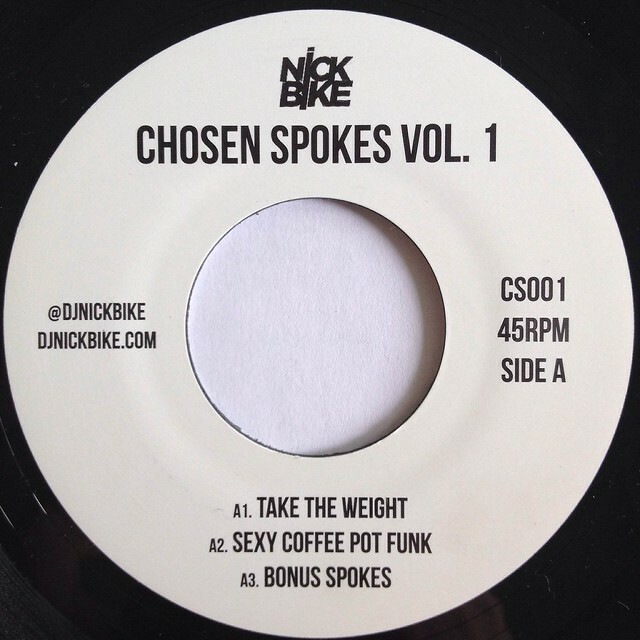 "Take The Weight" as played by Jazzy Jeff, Skratch Bastid, and more. 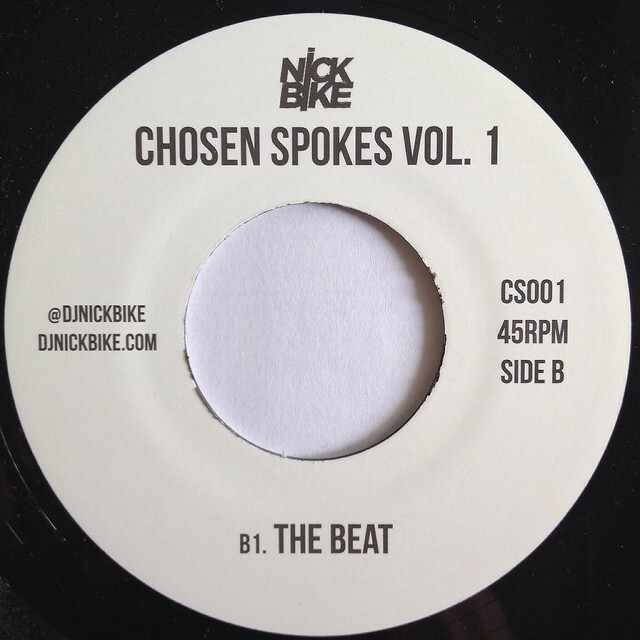 Limited to 300 copies at $7 each - http://bit.ly/CS-001. Digital download available in any format with purchase.